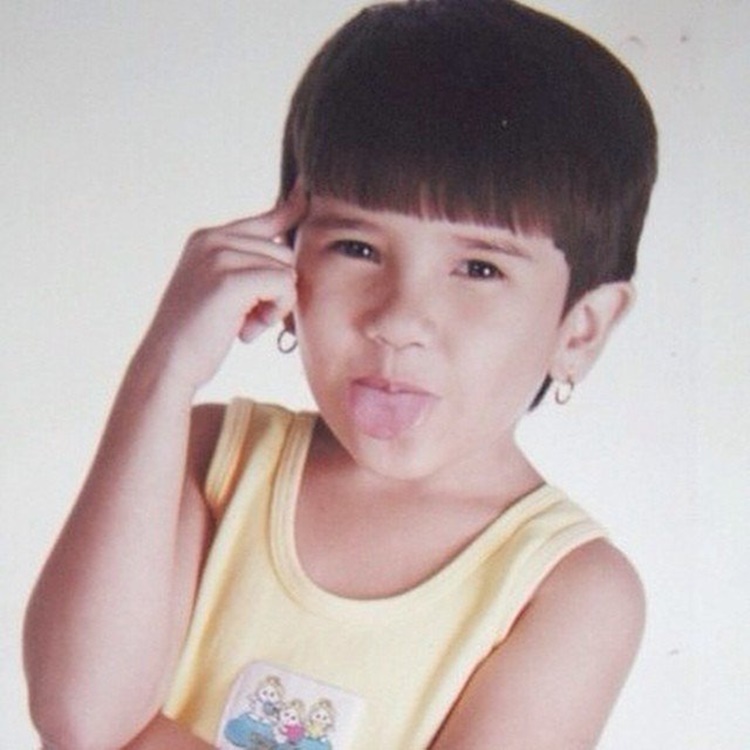 Do You Still Remember The Kid On Hit Jollibee Commercial "Isa Pa, Isa Pang Chickenjoy"? 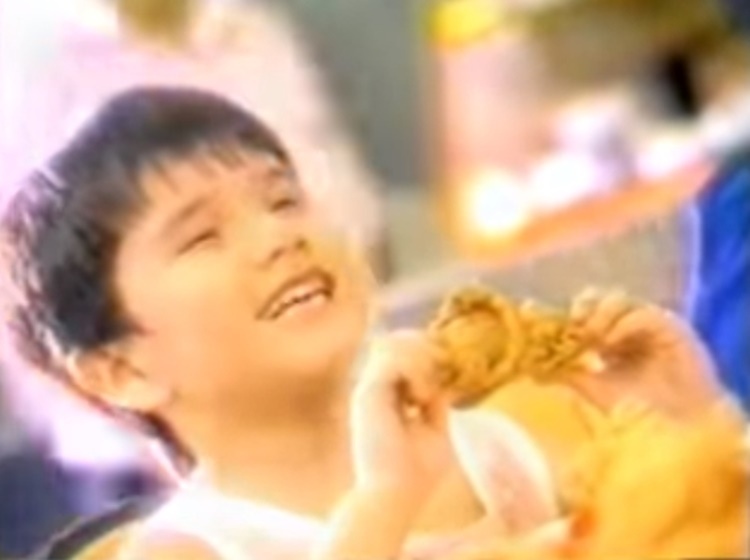 Do You Still Remember The Kid On Hit Jollibee Commercial “Isa Pa, Isa Pang Chickenjoy”? Still Remember The Famous Kid On Hit Jollibee Commercial “Isa Pa, Isa Pang Chickenjoy”? 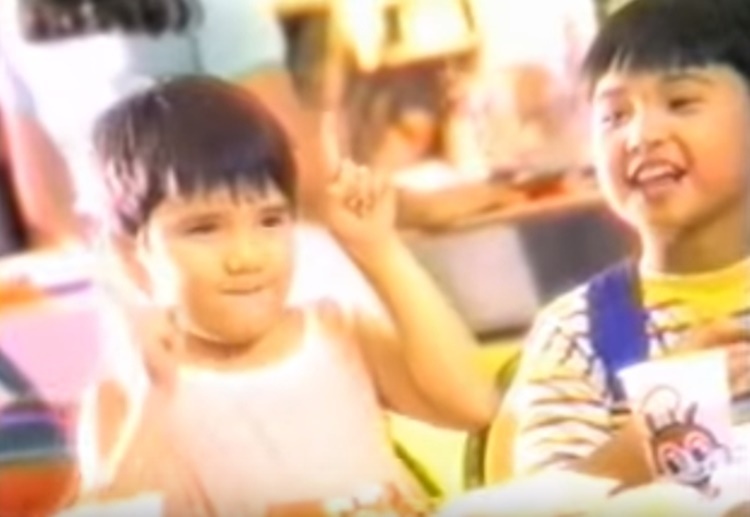 Do you still remember the kid on popular Jollibee commercial “Isa Pa, Isa Pang Chickenjoy”? Here’s her life now after leaving showbiz. Jollibee is one of the most popular fast-food chains in the Philippines ever since, which was endorsed by numerous celebrities. 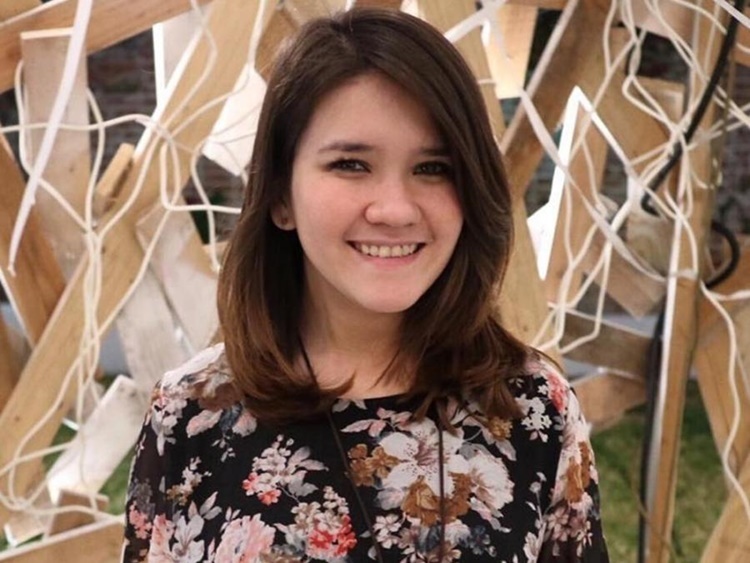 One of the popular endorsers of Jollibee is the Filipina actress Serena Gail Dalrymple who started her showbiz career at a very young age as a child star. Dalrymple has been known for her famous television commercial of Jollibee “Isa pa-isa pang chicken joy” in 1997. The former child star has started to play minor roles in several movie projects and television shows prompting her to receive recognition. 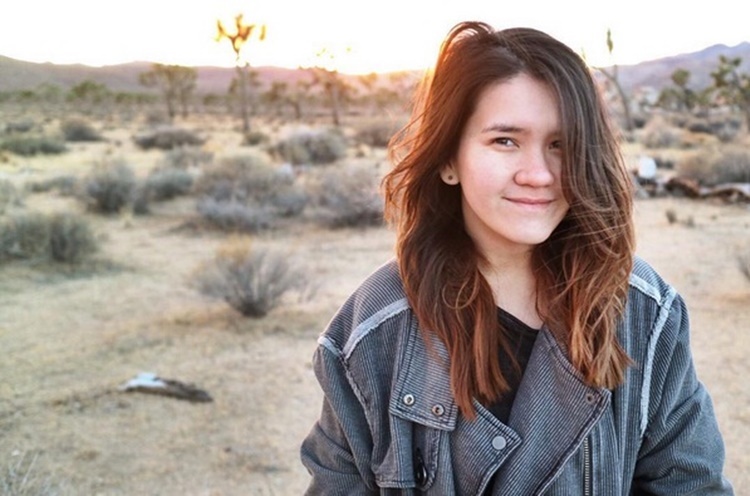 The young actress eventually decided to leave the showbiz industry living as an ordinary citizen and finished a Business Administration degree from De La Salle-College of Saint Benilde in Manila. The 27-year-old celebrity migrated in San Francisco, U.S.A after graduating from college and take up graduate studies in London in 2013. In 2014, Dalrymple graduated with an International Business degree from Hult International Business School. The celebrity has worked as Sourcing Analyst for Paramount Pictures in Los Angeles, California from the year 2014 to 2016. The actress was hired by a popular media network in the United States last 2016. Serena is now a manager at Viacom, one of the leading global entertainment content company in the Big Apple after she was promoted from her current position in 2016.